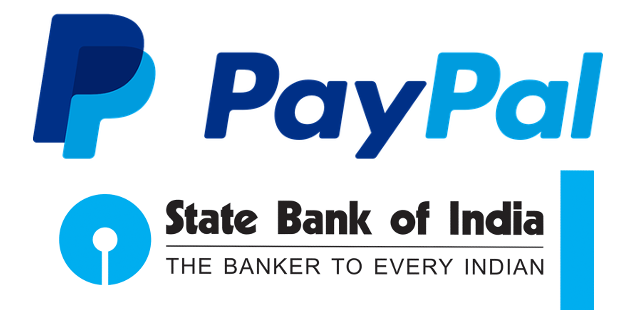 TL;DR SBI Global International Visa (Not MasterCard) Debit Cards now work with PayPal. Sun must have risen in the west or something, SBI Global Visa debit cards can now be linked to your PayPal account. There doesn't seem to be any official announcement yet, but I tried making a payment through PayPal today and it worked (your bhai finally bought shivammamgain.com domain). You can apply for the card at any SBI branches (or use your Online SBI account if you have one). Make sure you ask for a Global International "Visa" debit card. MasterCard still doesn't work. I tried both. The Bank will ask you to fill in an application for the card. Also if you don't have an Online SBI account, do yourself a favor and apply for that too. It'll make the entire process less PITA. After you receive the card, you'll need to switch on some services for the card: ATM/POS/E-Commerce channels (ATM/POS/ECOM) and Domestic/International Usage (DOM/INTL). Details on how to do it will be on a pamphlet in the same mail. POS, ECOM and INTL seem to be the only ones needed for use in International payments (I applied for all by the way). When I tried linking the MasterCard at PayPal, PayPal would debit my account for some amount (to confirm the card). But then the amount would be credited back and PayPal wouldn't confirm it. With Visa, the amount will be debited and PayPal will ask for a 4 digit code that you can get from the transaction details. Again, Online SBI account will be much helpful. It displays the last ten transactions for your account. You can get the 4 digit code from there. I've got four SBI debit cards now. Classic (the one I already had), Classic (there must've been some mistake when I ordered a MasterCard for the first time, I received this instead), MasterCard (now useless since it doesn't work), Visa (finally).